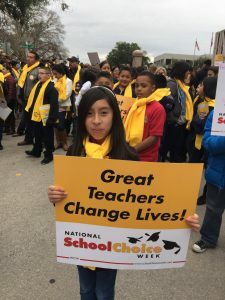 NSCW recognizes all K-12 options, including traditional public schools, public charter schools, public magnet schools, private schools, online academies, and homeschooling. Learn more about National School Choice Week. See which NSCW events are near you!